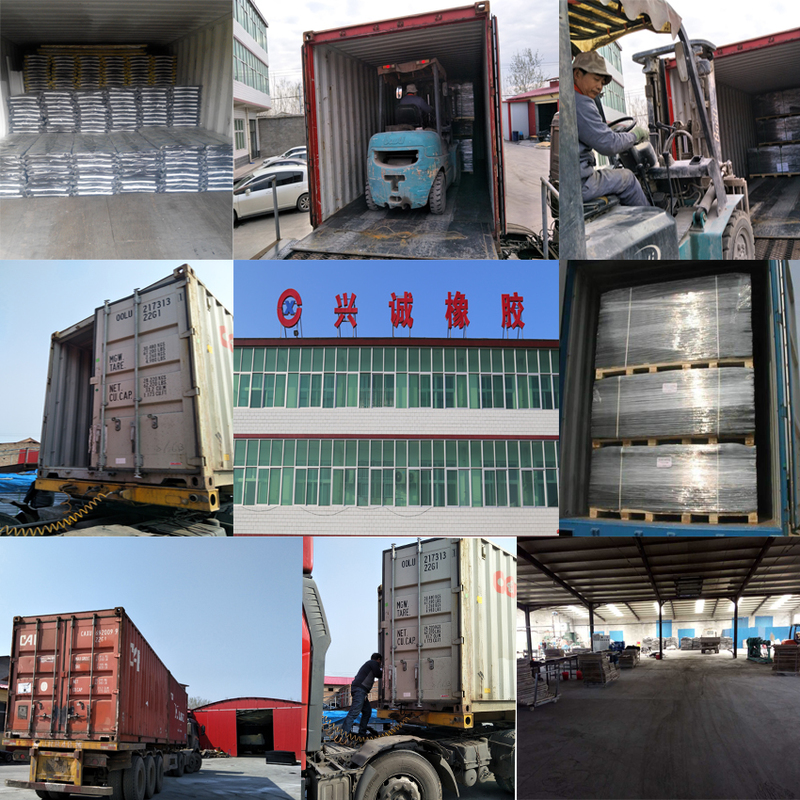 Product categories of Rubber Mat, we are specialized manufacturers from China, Rubber Mat, Livestock Rubber Mats suppliers/factory, wholesale high-quality products of Animal Rubber Mat R & D and manufacturing, we have the perfect after-sales service and technical support. Look forward to your cooperation! Generally, rubber mats serve a protective purpose. A common feature among them is that they protect the existing floors of the area on which they are placed. Having dependable mats in place can prevent costly damage to your existing wood, tile, laminate, or even concrete floors. Some of our floor mats come in standard mat sizes,to protect a specific area from harm. 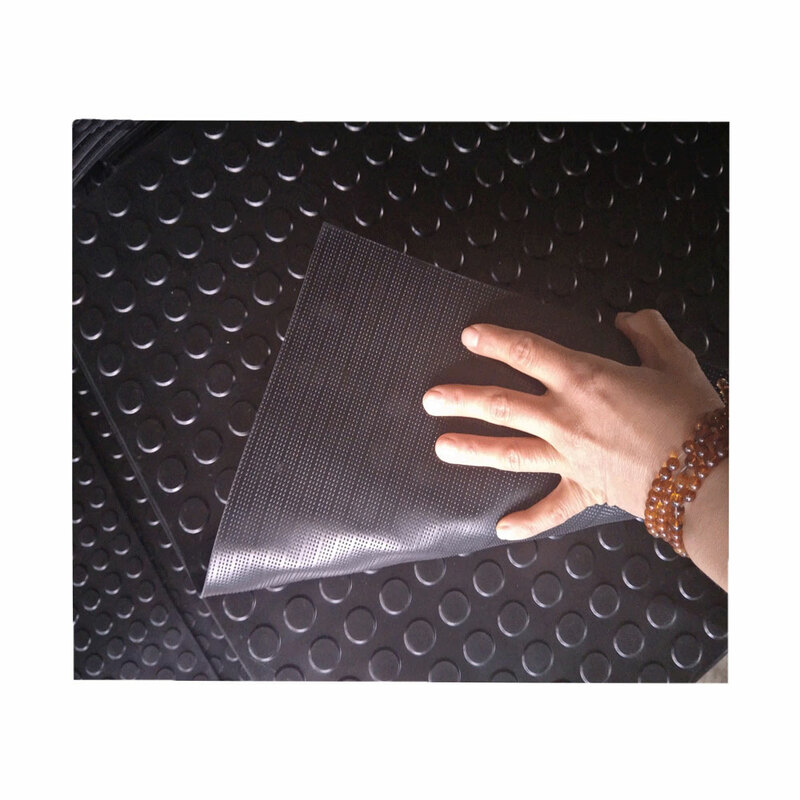 It should be noted, however, that just because many segments of rubber mats come pre-cut, not all of them do; it can be quite simple to have custom rubber mats fitted to your home or office in the event you have specific or unique size requirements. 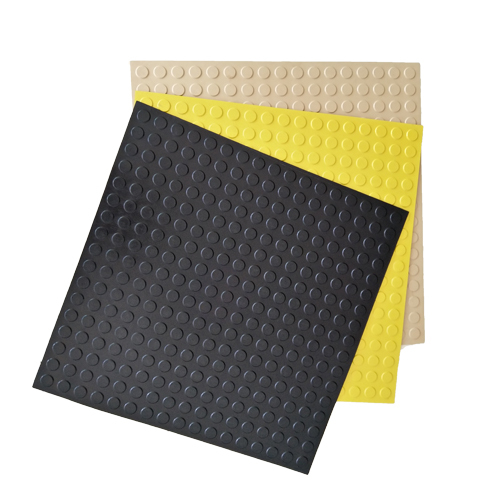 We also offer rolls of rubber matting for a wider area of floor protection. Floor protection is crucial for any area, whether it is a home or industrial workshop.